To earn TerraCycle points, your shipments must weigh at least 2 lbs. If your shipment meets or exceeds the shipment size requirement, each piece of waste your location sends in will earn you about 1.8 TerraCycle points. 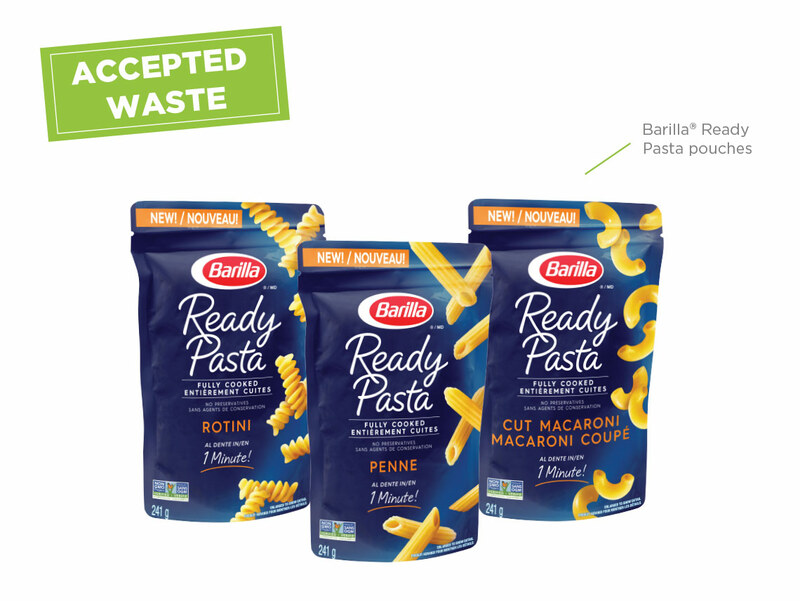 Barilla® Ready Pasta pouches will be counted based on an average unit weight of 0.018 lbs. Can I only collect Barilla® Ready Pasta pouches? After you have joined a TerraCycle free recycling program, you may print a free, pre-paid shipping label by going to the "Collection Programs" tab in your profile.